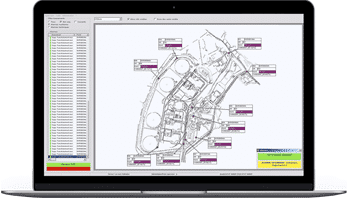 DataEXPERT 10 is a software solution for collecting, managing, charting and evaluating data measured by sensors from Bertin Instruments and other brands. It is at the core of extensive environmental radiation monitoring systems. This user friendly solution offers a powerful web-based interface available on computers, laptops, but also for mobile use on tablets and smartphones. The software shows the data in charts or tables, and with static or dynamic GIS map layers. DataEXPERT eases the system management by showing all technical and radiological events of the connected probes. The users have access to the system overview, and all instruments parameters can be adjusted with remote setup functions. DataEXPERT 10 is compatible with all MS Windows versions and includes a web-based browser interface available on mobile devices (tablet, mobile phones) for more flexibility. Its easy and fast access does not require any installation on customer devices. Remote setup functions are available in option to adjust measurement probes and sensors. Compatible with all Bertin Instruments probes, the system can also manage sensors from other brands. Based on tables, charts, gamma spectrum and GIS maps, its attractive data display helps users get a fast and proper reaction in case of trouble. DataEXPERT 10 software is the core of extensive environmental radiation monitoring systems. This sophisticated solution allows data collection, management, charting & evaluation. 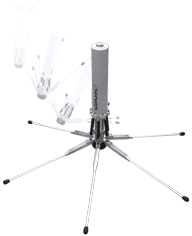 Compatible with all Bertin Instruments & other companies’ probes, the systems is also working with all type of data transmission (local, radio, satellite /4G/web…). The data are collected on a MS SQL database and transmitted to a central database. Export and storage are then done on a secured server. DataEXPERT 10 has a web browser interface supported by Internet Explorer, Firefox and Chrome, or others. 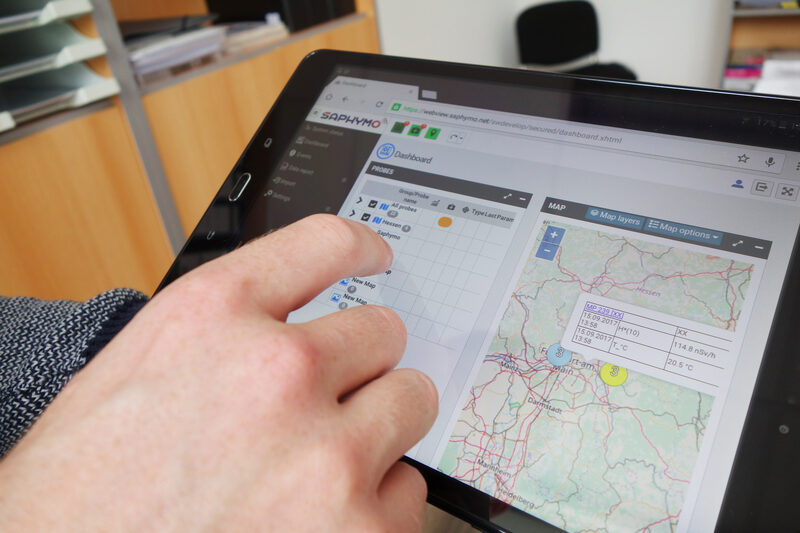 Its responsive design is compatible for use on tablet and smartphone to display static or dynamic GIS maps.